Many of the RMS membership have been longstanding members of many years, with the site deep into its teenage years (we’re 15 next year!) Unlike our rose tinted glasses, the forum never forgets. 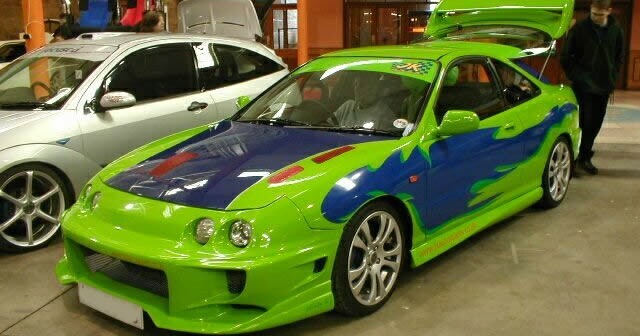 Not only our old posts, threads and photos, but much worse is buried: our embarrassing car mods. It was likely your first car, and you wanted to make it individual to you. It was at that point all sense of taste and style completely left you! MX5 driving member Jonathan (TAZ6416) asks us to look back in complete horror at the monstrosities that the cruise scene of the ’90s and 2000s brought upon the roads of Northern Ireland. We’re talking LED washers, TSW Venom wheels, 3 spokes, lexus lights, neons and ridiculous fibreglass bodykits bolted to 1200cc Corsas. So it’s time to confess, to hoke out those old photos from your collection of ‘never to be viewed’ and post them in the thread below. 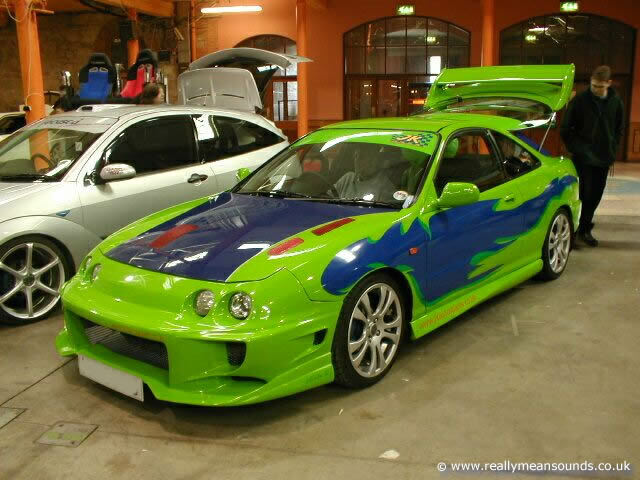 The criteria is very simple – a car mod that you thought was great at the time, and makes you cringe in agony now! Strobe light in the boot, headlight eye brows and a 6in exhaust on a 1.0 Micra. Cringe central. At least I'd the sense to not spend a fortune! I had a carbon bonnet for 3 days...... on a Ford Focus - I'm still scarred by that. Fitted HIDs to a Cosworth - moreso ashamed of that than embarrassed. Clear tail lights on my E36 coupe, cost a fortune and looked like crap. Homemade chequerplate mats with the plastic fake stuff. The Focus. Pick any bit of it. Back seats out and 2 kicker 15inch subs stuffed in.